Wavecrest Blog » Blog Archive » Your Employees and Their 917 Different Cloud Apps. 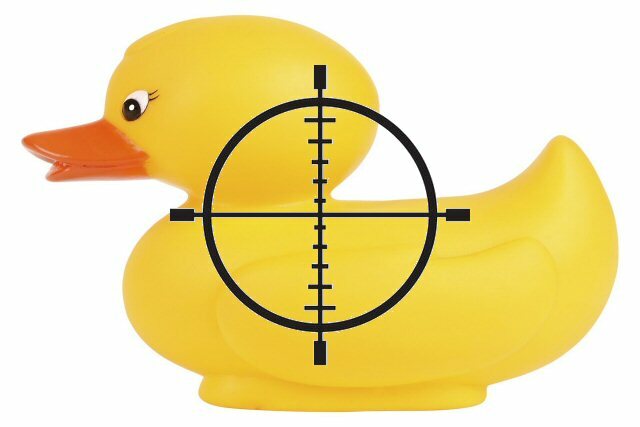 Are You a Sitting Duck? « Do You Have the Necessary Enterprise Cloud Services Visibility?